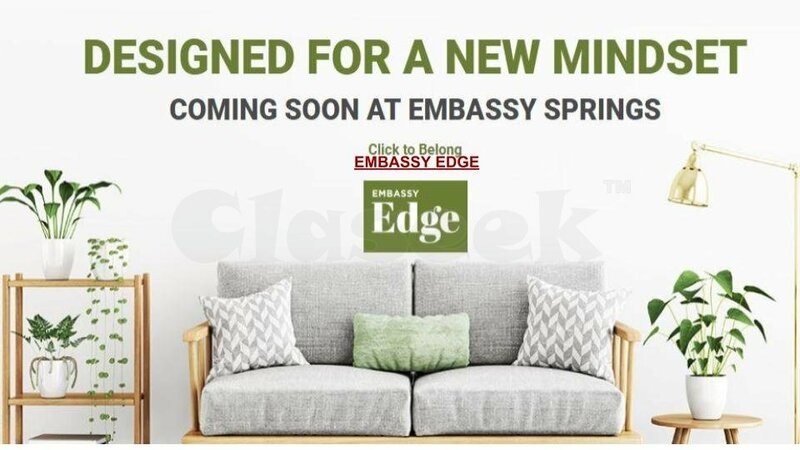 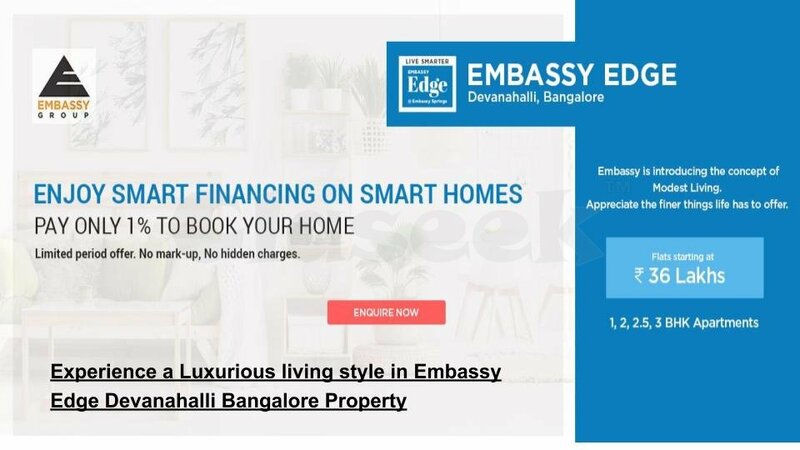 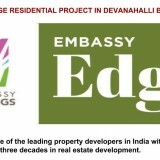 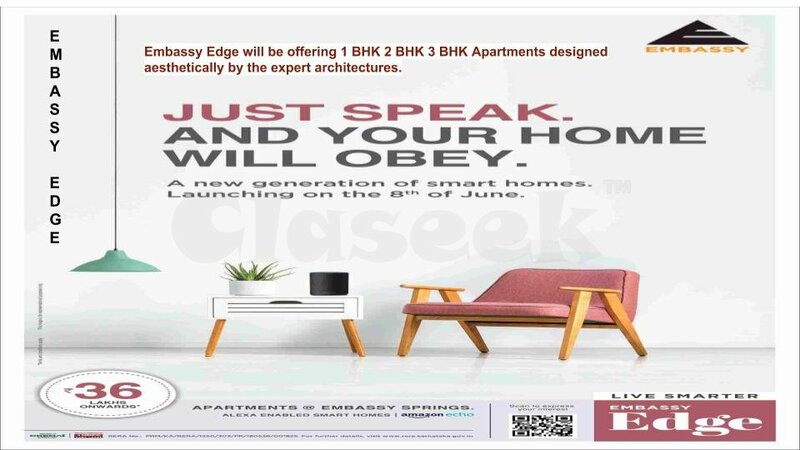 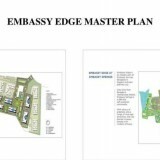 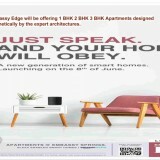 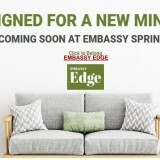 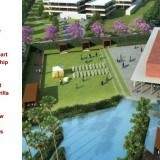 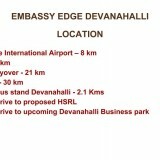 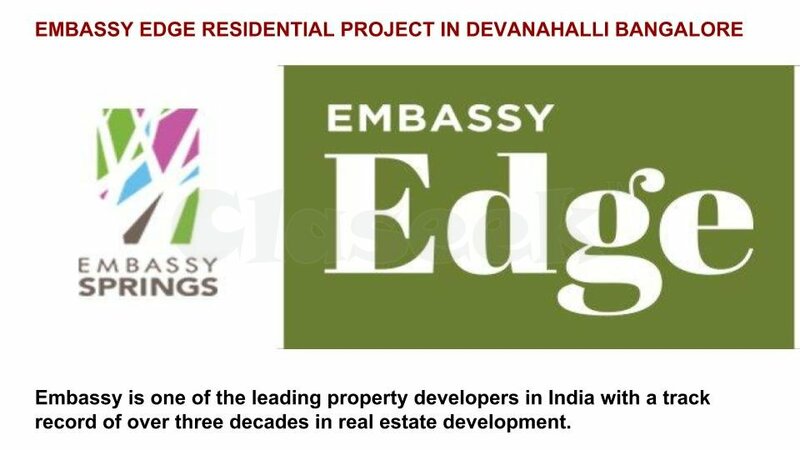 Embassy Edge Presents 3 BHK and 4 BHK spaciously designed, well-ventilated residential apartments. 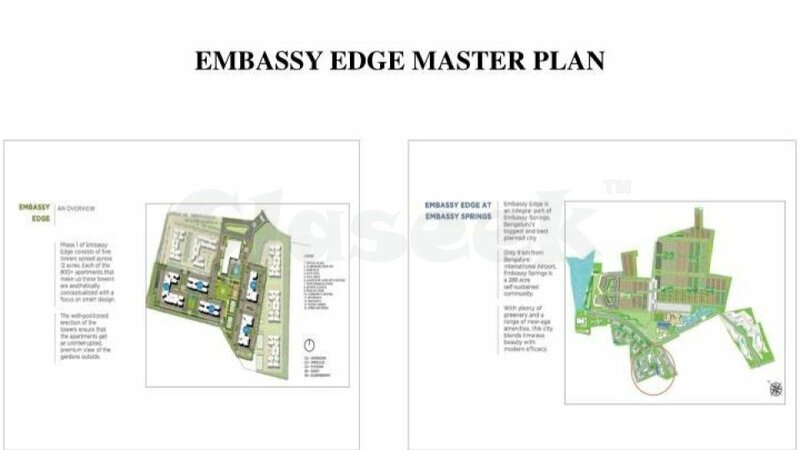 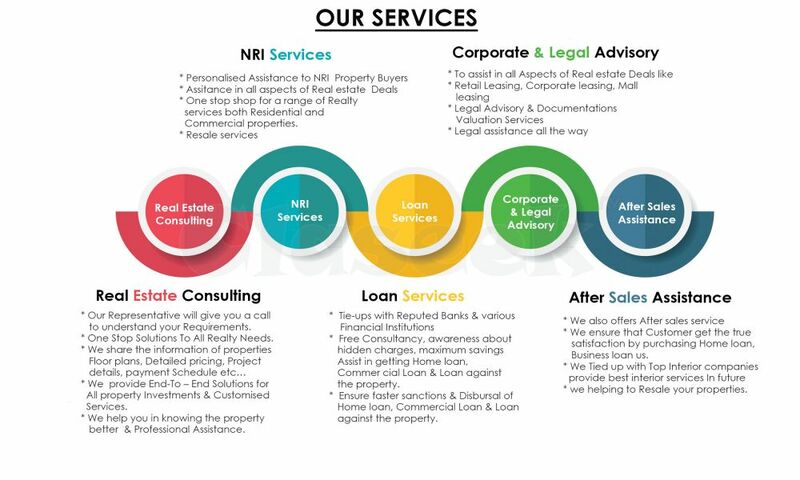 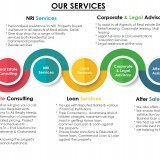 The amenities offered are best in class and are well-devised to involve all genres of residing members who can utilize these facilities to keep themselves fit and lively. 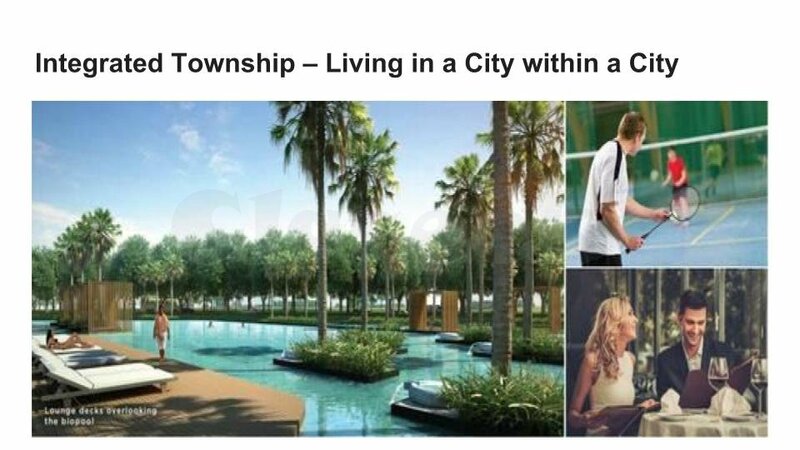 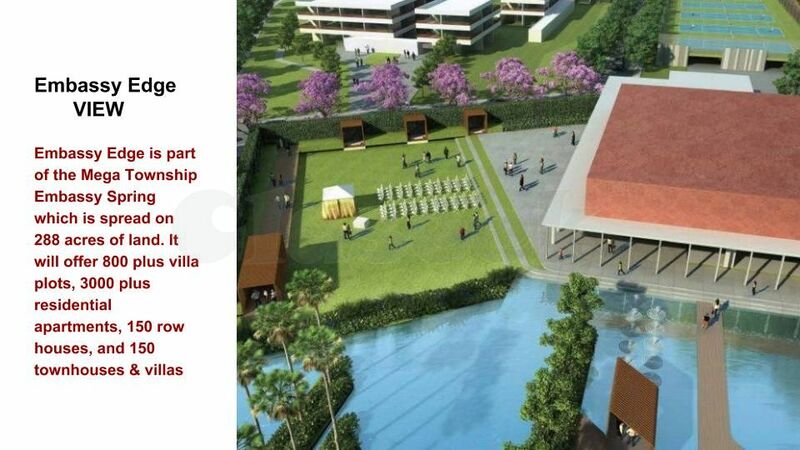 The amenities offered include kids play area, swimming pool, kids pool, walking/jogging tracks, garden area, well-organised parking space, 24/7 security monitoring, indoor/outdoor sports facilities and clubhouse.